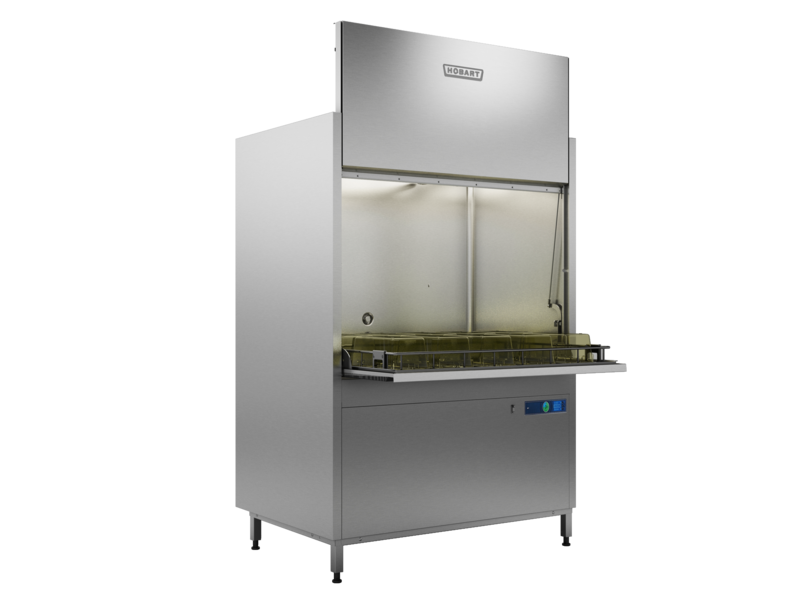 The UXTH series is the optimal cleaning system to clean components in small quantities. 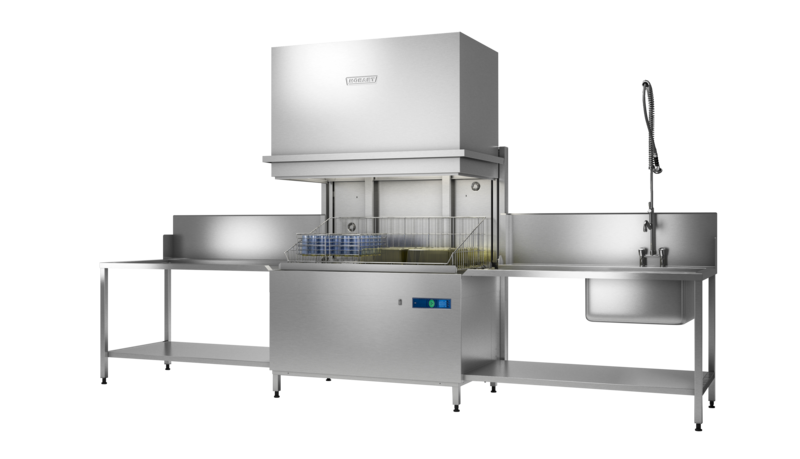 The UXTH series is the optimal companion when cleaning containers in small quantities. The front door model UXT-TKR is the best solution for hygienical and reliable cleaning of cages, water bottles, wire grids and lids. 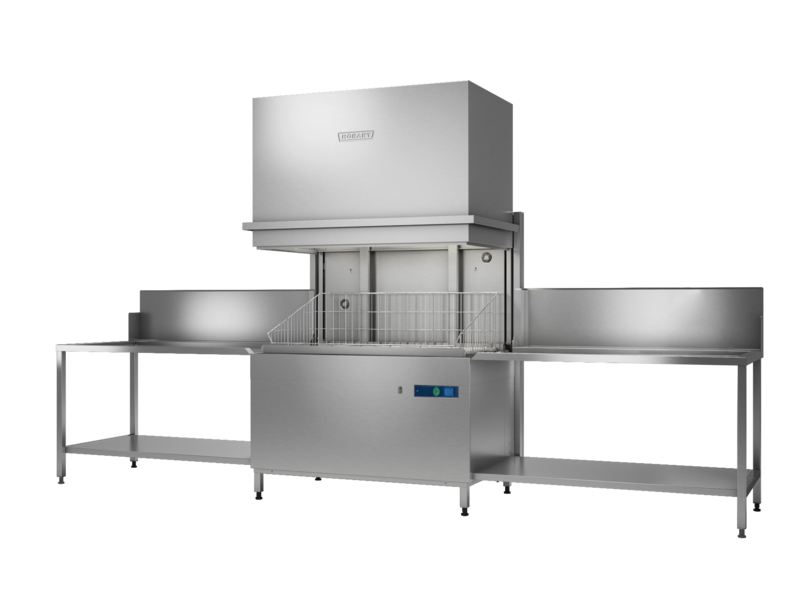 The hood-type machine UXTH-TKR is the best solution for hygienical and reliable cleaning of cages, water bottles, wire grids and lids. 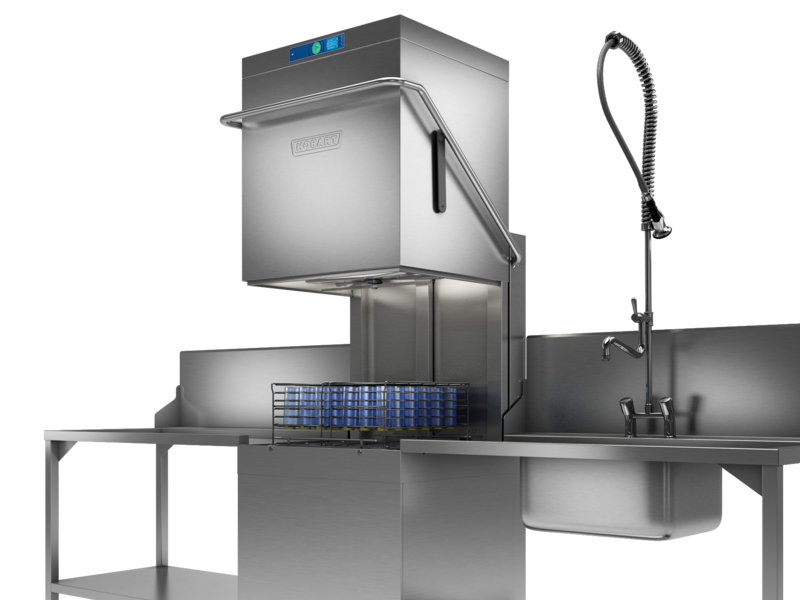 The bottle washer AMXXL-TKR is the ideal solution for hygienical and reliable cleaning of water bottles.